Flexpak provides woven lumber wrap used in packaging lumber, joists, beams and other wood products. Woven lumber wrap is a cost effective approach to packaging wood products on lines with variable length changing specifications. 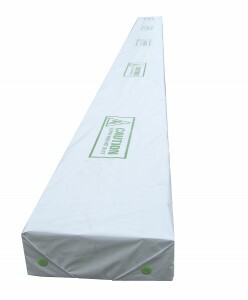 The woven lumber wrap provided at Flexpak is a high density polyethylene scrim which is coated on the front and the back with low density polyethylene. All of the woven wrap at Flexpak has UVI protection and can be manufactured in several different color specifications and roll widths. Standard woven lumber wrap is made to roll widths of 60”, 72”, 96”, 108”, 120”, and 144” and can be made in lengths of 1000 or 2000 feet. Flexpak can supply customized sizes to meet the needs of different customers. For example, if there is a woven product needed wider than 144”, Flexpak has the capability to customize a product to meet such a need. Why choose woven lumber wrap over poly sheeting? Woven lumber wrap is a cost effective choice for packaging lumber and wood products due to the specifications of the weave and the coated plastic. The weave of High Density Polyethylene gives strength, resisting multidirectional tension on the woven lumber wrap. If a tear starts in the weave, it quickly loses propagation due to the cross-sectional structure of the High Density Polyethylene. The woven lumber wrap is then coated with a Low Density Polyethylene for two main reasons: (1) the coating provides the woven lumber wrap with a waterproof seal, and (2) the coating solidifies the structure of the High Density Polyethylene weave. 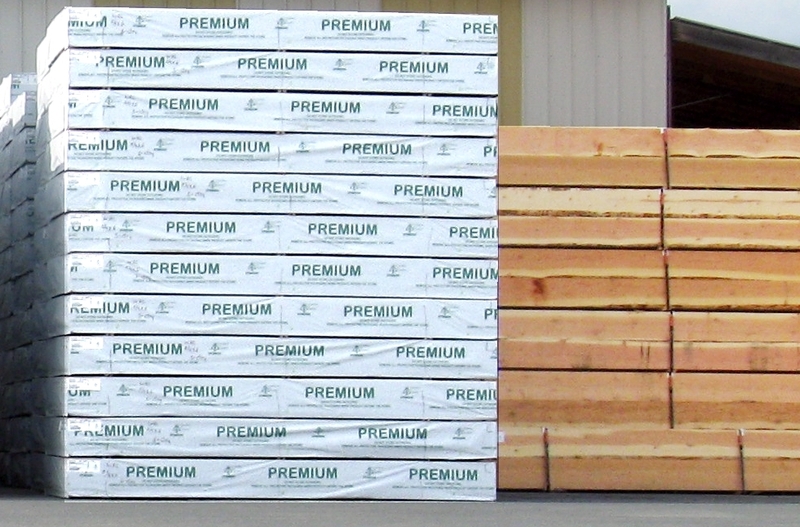 The coating of Low Density Polyethylene allows for a more flexible woven lumber wrap than other brittle products. Woven lumber wrap can be manufactured with any color dyes of polyethylene. The standard for woven lumber wrap across the industry is one side being coated with white poly and the other side being coated with black. The white/black material permits for a reflective surface for sunlight. This black coated side creates greater shade, and this allows for the wood products to maintain lower temperatures. 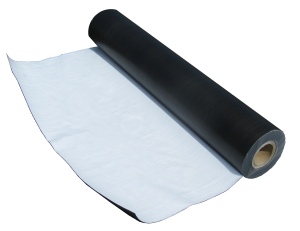 Consequently, the specifications in white/black woven lumber wrap not only inhibit mold growth due to lower temperatures maintained but also block the products from UV sun damage. Where the power of the sun can easily bleach-out color in the grain, the white/black specifications in woven lumber wrap allow for a solid package which resists UV rays of light. Flexpak provides woven lumber wrap: a high density polyethylene scrim coated front and back with low density polyethylene. High Density scrim is coated front and back with low density polyethylene creating a strong water proof weave. Please feel free to contact Flexpak at any point to discuss packaging issues or to receive more information on different possibilities with woven lumber wrap.